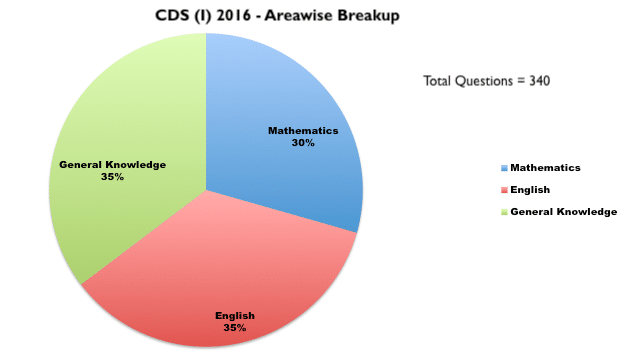 CDS examination is conducted by UPSC (Union Public Services Commission) twice a year. The first phase of Combined Defence Services for the year 2016 was held on February 14, 2016. CDS was conducted in three parts for those opting for IMA (Indian Military Academy), AFA (Air Force Academy) and INA (Indian Naval Academy) and two shifts (two question papers) for those opting for OTA (Officers’ Training Academy). This section was quite easy but lengthy in nature. 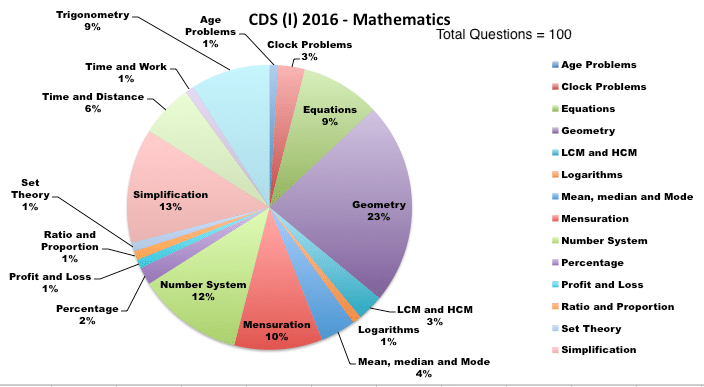 Among 100 question; Almost 60 % of the questions were from Trigonometry, geometry, and arithmetic ability and remaining 40% question were from mix of different topics. Overall, it was decent paper with the questions from a variety of areas. The aspirants who possess the ability to solve problems quicker had definitely scored better. The overall difficulty level of English language section was moderate. Question from vocabulary and grammar dominated the section. The section consisted of 5 short passages. The passages had a few inferences based questions too, which were a little tricky in nature. 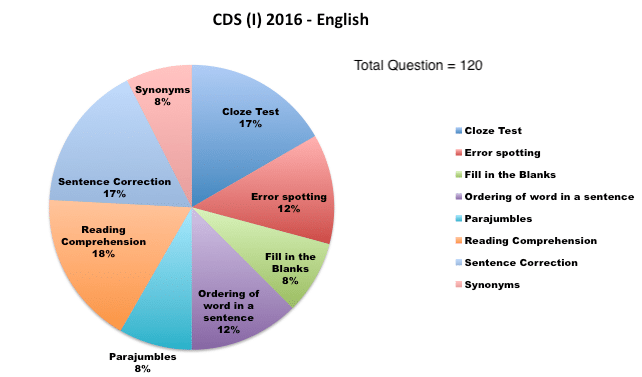 Among 120 question; 20 questions were from sentence improvement, 23 questions were from reading comprehension and remaining question were from Para-Jumble, Sentence Arrangement, spotting the error, cloze test, Synonyms, Antonyms, One Word Substitution. General Knowledge section was difficult as always. 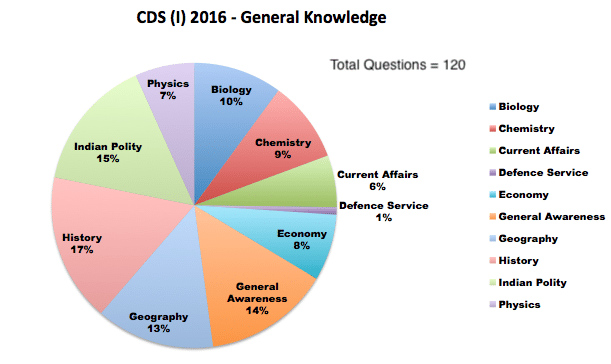 Questions from Static General Knowledge dominated the section. Among 120 questions; There were 19 questions of difficult level from history, 22 questions from geography and 20 questions from polity. Questions from history revolved mainly around art and culture of the 18th century. However, questions on current affairs were easy and scoring. Surprisingly, this year there were science based questions from Physics and Chemistry as well but they were basic in nature and hence scoring. The overall, this section had a mixture of easy, medium and difficult level of questions.